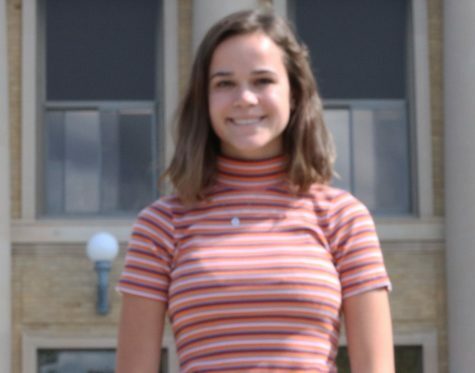 Kenzie Haberman is a junior at the Owatonna High School. She is involved in DECA, SHOC and loves going to Young life events. Haberman works as a lifeguard during the summer months and will begin working at Gap for the school year. She enjoys travelling, sleeping in and golden retrievers. She also hates math classes. Haberman is very excited for her first year on Magnet Staff and what it has to offer.